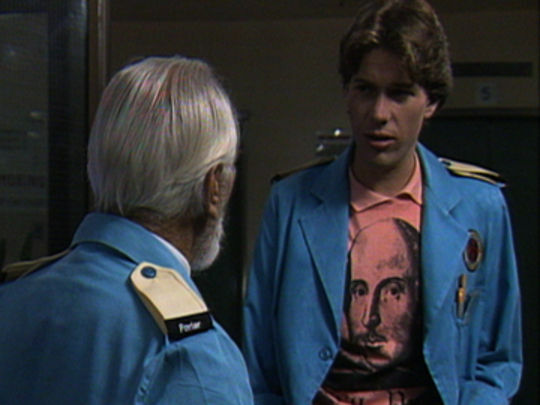 Wellington-born Jonathan Hardy, who died in July 2012, was an actor for more than four decades. 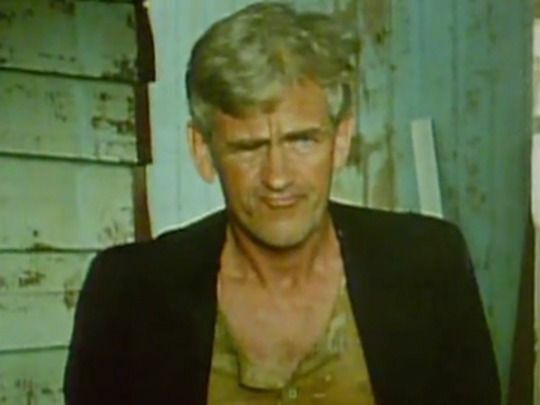 Along the way he was on stage in New Zealand, Australia and England, and on screen in Kiwi classic The Scarecrow and a run of Australian projects. 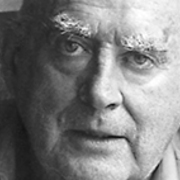 Hardy also co-wrote Constance and Aussie classic Breaker Morant, in the process becoming the first New Zealander to be nominated for a scriptwriting Academy Award.  This was New Zealand's first big historical drama after the controversy over the cost of The Governor almost a decade earlier. 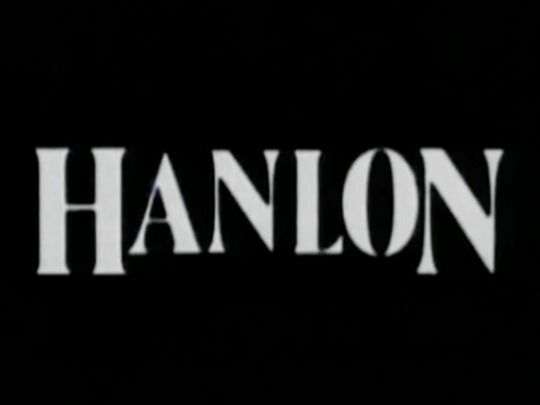 Over seven episodes — set between 1895 and 1914 — it followed the life of Dunedin barrister Alf Hanlon, focussing on six of his most important cases. 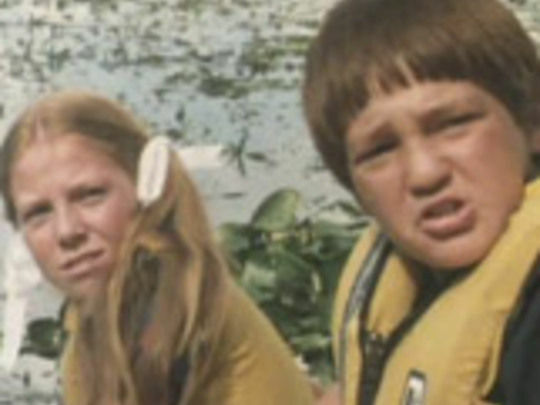 British actor David Gwillim played Hanlon, while Australian Robyn Nevin was cast as convicted baby murderer Minnie Dean in the first and most celebrated episode. A major critical, ratings and awards success, it immediately recouped its budget when the Minnie Dean episode spurred a big international sale. A young woman in colonial New Zealand (played by Jodie Foster, post-Taxi Driver pre-Oscars) flees an orphanage to find herself trapped in an arranged marriage to an older businessman (fellow US actor John Lithgow). Voyeurism, hypnotism and dodgy doctoring feature in the thriller from US director Michael Laughlin, from a screenplay by Jerzy Skolimowski. 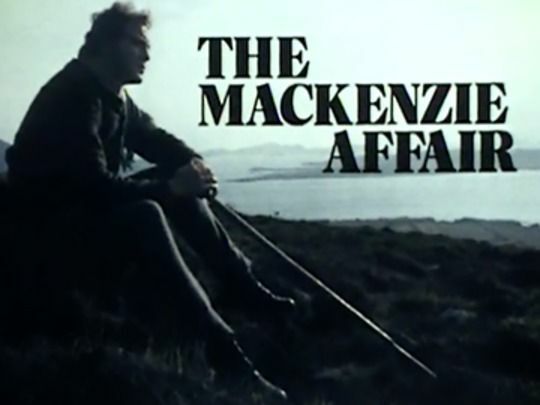 Mesmerized was made in NZ as an international co-production with RKO during the 80s tax break era. It was released in the US as My Letter to George in 1986. 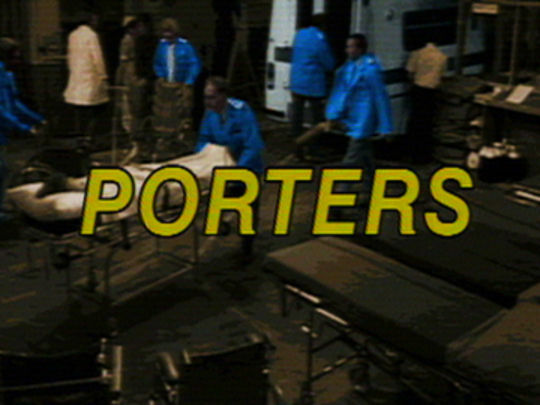 Laughlin also shot cult horror Dead Kids (1981) in NZ. 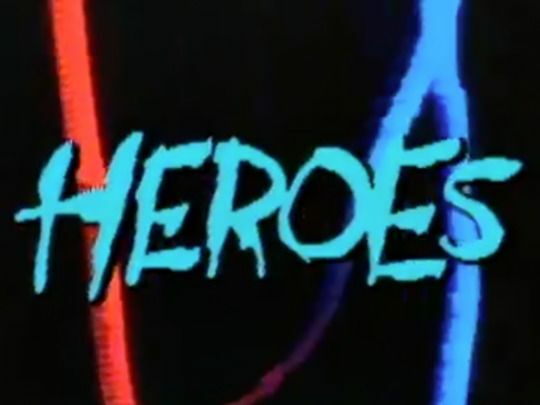 Heroes followed a band trying to make it in the mid-80s music biz. Teen-orientated, the show marked a first major role for Jay Laga’aia (Star Wars), and an early gig for Michael Hurst (with blonde Billy Idol spikes). Band keyboardist John Gibson co-wrote the series music; he later became an award-winning film composer. Margaret Umbers (Shortland Street, Bridge to Nowhere) was a non-musician in the cast (with Hurst), but since has sung regularly in a jazz band. A second series follow in 1986. 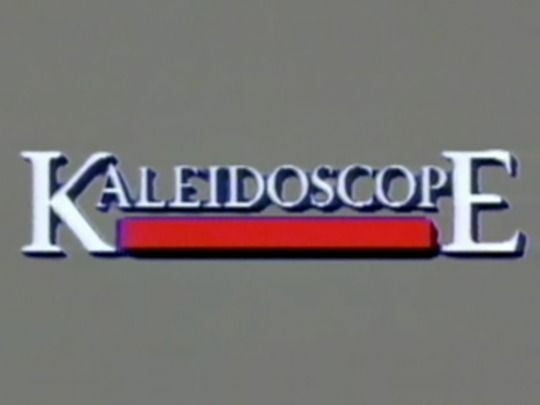 Kaleidoscope was a magazine-style arts series which ran from 30 July 1976 until 1989. Running for many years in a 90 minute format, the show tried varied approaches over its run, from an initial mix of local and international items — including live performances — to episodes which focused on a single artist or topic. In the early 80s Kaleidoscope collected three Feltex awards for Speciality Programme. Hosts over the years included initial presenter Jeremy Payne, newsreader Angela D'Audney, future Auckland music professor Heath Lees, and Warratahs fiddler Nic Brown.